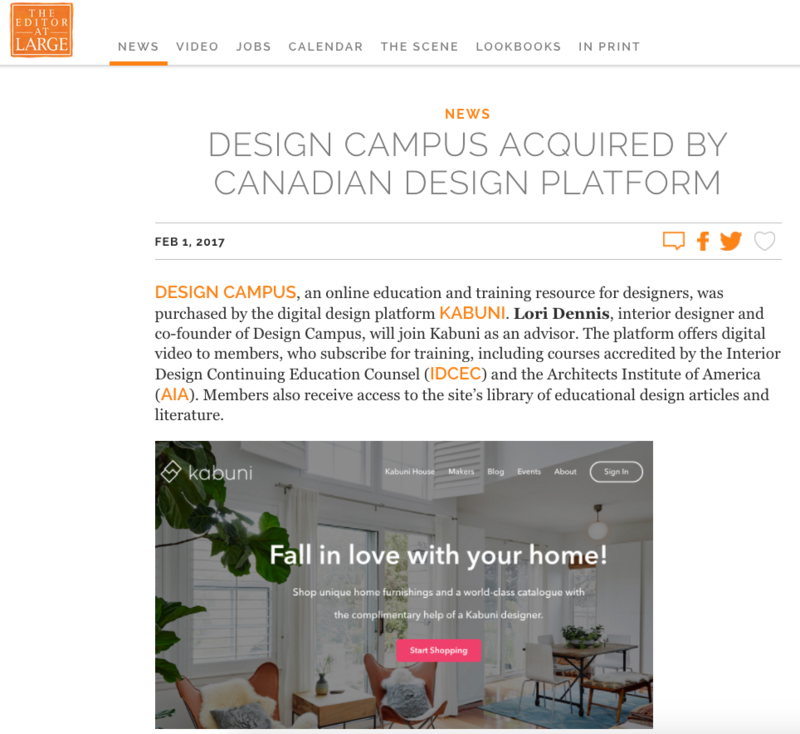 We’re excited to announce that our partner Lori Dennis, Inc. has sold the educational design summit Design Campus to publicly traded Kabuni, and will expand to include the construction and architectural communities at large. Many thanks to Editor At Large for the feature as well. Congratulations!